If you have prepared for the unanticipated, you will be able to grasp any unexpected guests or disaster without anxiety. 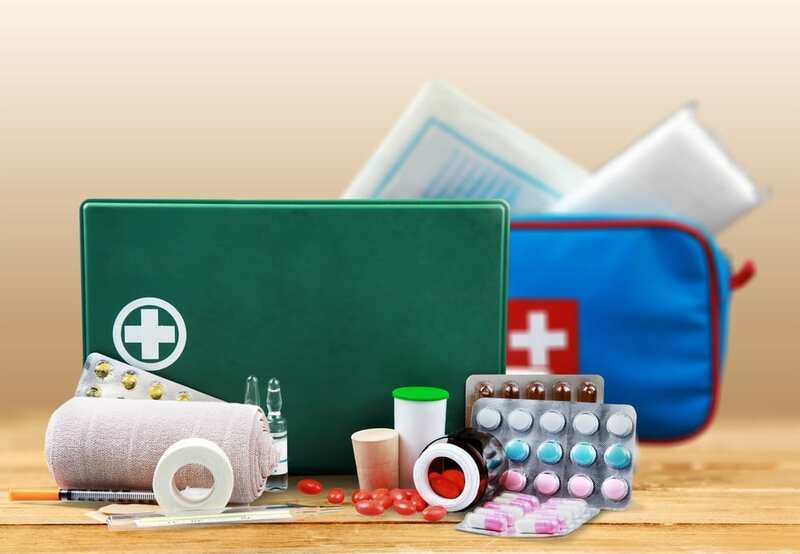 Equip your home of these necessary things, from safety, cooking, home care and entertaining and you will be ready with almost any unforeseen circumstances like an earthquake. Below are the items everyone must have in their home. For the family’s safety and health, these following things are important and should be kept at homes. According to a home inspector, contractor and engineer, Lisa P. Turner, there should be a complete kit of first aid at the kitchen. One should be kept for emergency only and the other will be kept for everyday use. This way, one is always available that doesn’t have missing stuff in it. Cathy Hobbs, an interior designer, says that in a situation like short or long period of power outage, a properly functioning flashlight plays a critical as well as a vital role – and be sure to have numerous on hand. 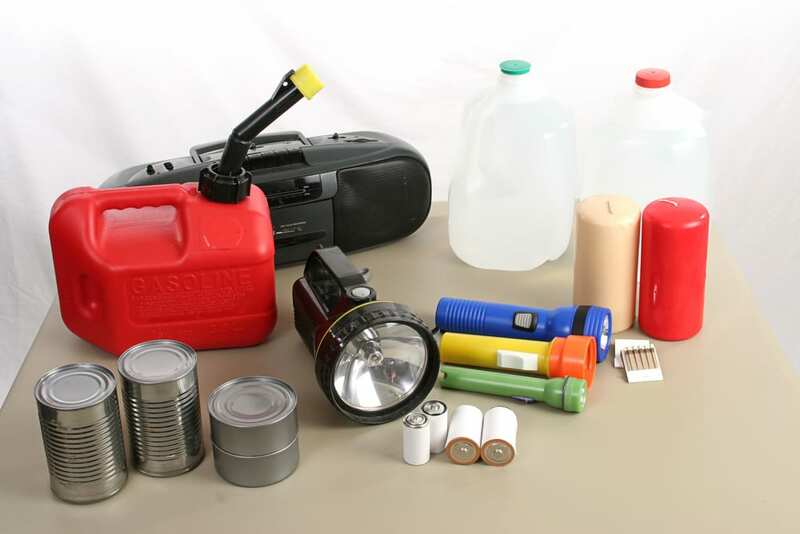 Other necessities are candles, canned good, bottled water, and batteries. 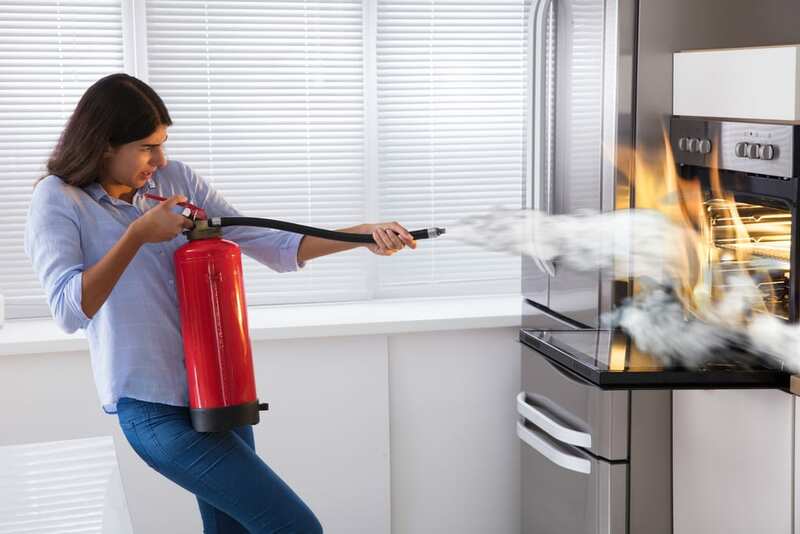 As what Turner says, always have the fire extinguisher within reach in the kitchen, carport or garage and on the 2nd-floor area if your home has more than one floor/level. This way, wherever the emergency may occur, you are always prepared. 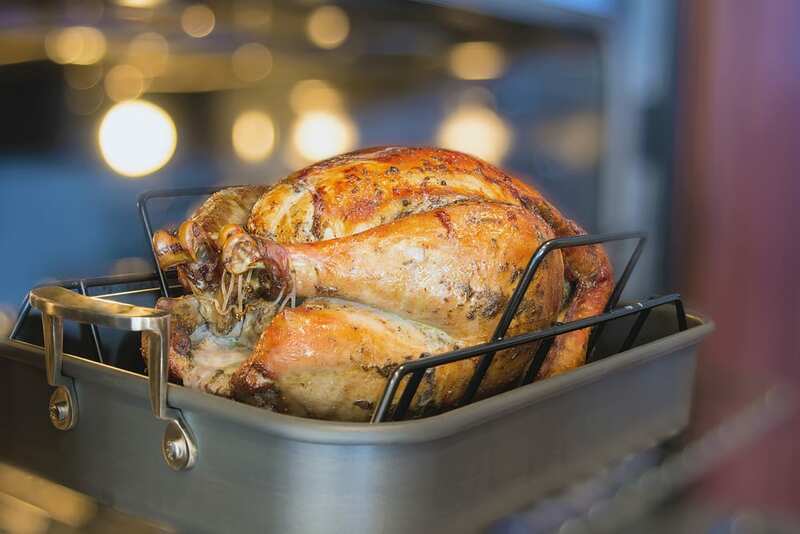 An expert for home safety, Emily Long of SafeWise, says that you cannot see nor smell this toxic gas which is also known as ‘invisible killer’. 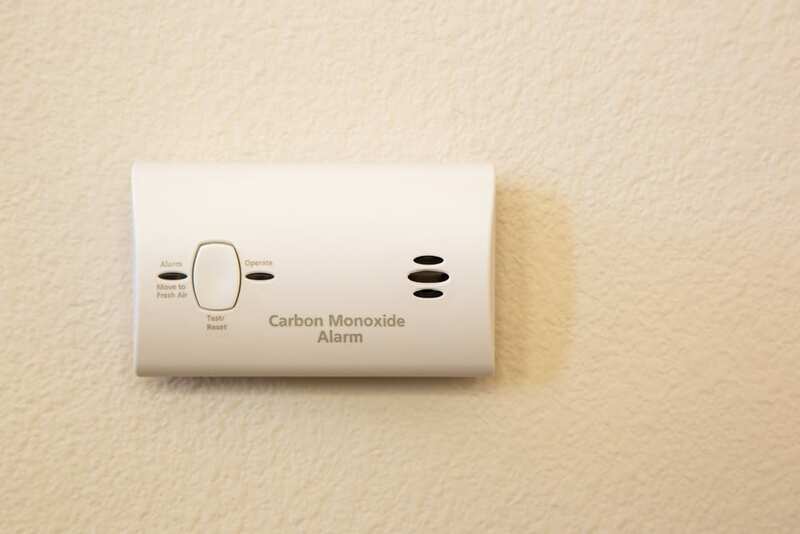 In cases of the presence of carbon monoxide, this detector will alert and can help you go to safety at once. These should be installed on the different levels of your residence. 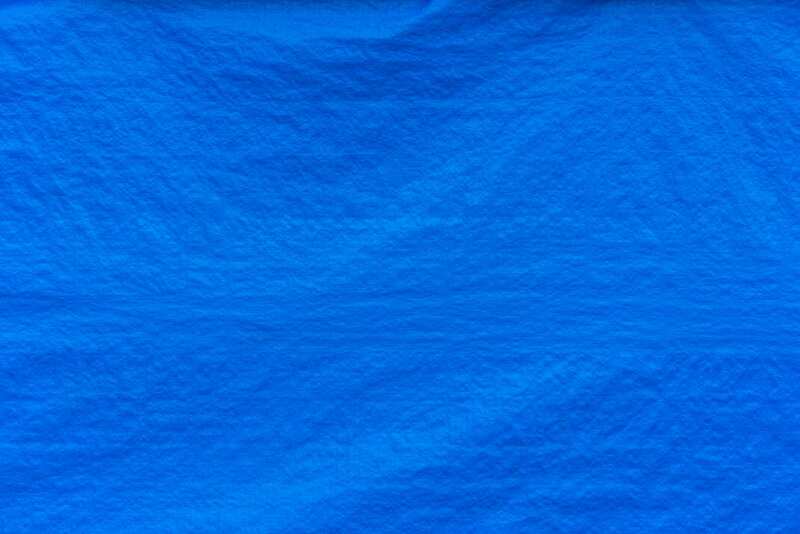 According to Hobbs, tarpaulin is useful in different applications and it comes in various sizes and strengths. This is used to secure items that might be blown away during a current storm or an approaching one. 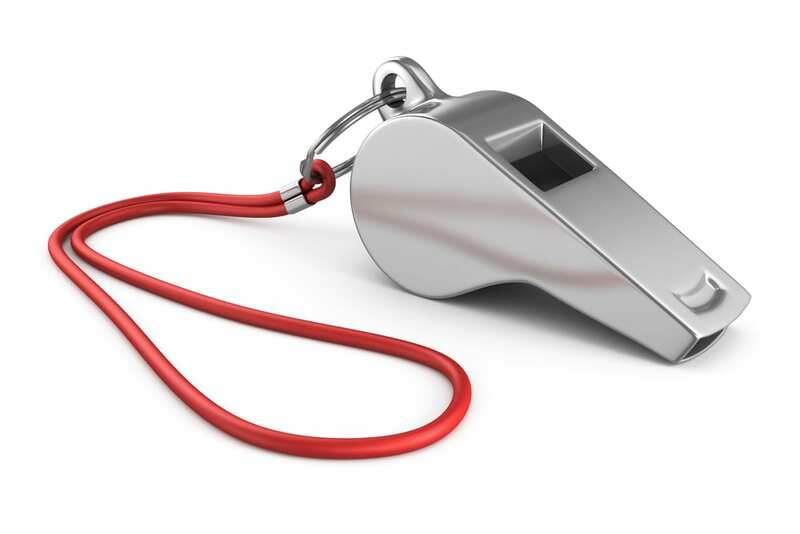 As what Turner says, always have a handy whistle on every level and inform all the family members to blow it once they see something wrong quickly, like fire spreading out or a force entry by a bear. If you are alone, they are helpful to get the attention of the emergency responders. 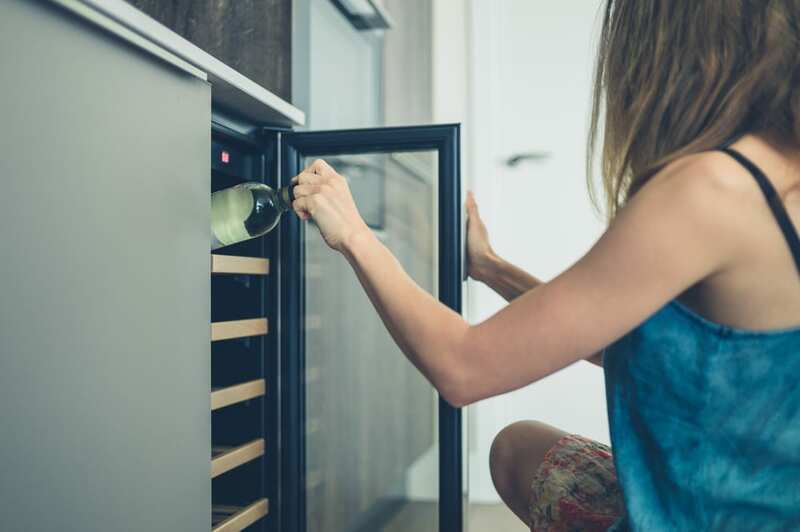 If these items are available in your closet, you can clean up your home on the spot during a party or to handle spills immediately as it occurs. 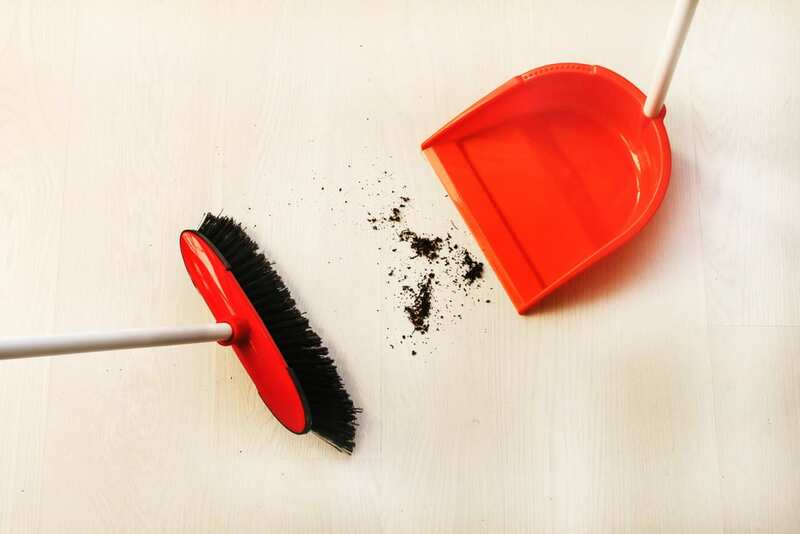 According to the author of The One-Minute Cleaner and Cleaning Plain and Simple, she prefers a broom with angled-bristle to easily reach and clean the corners and dustpan that has an attachment to the sweeper so that they are always joint together when needed. According to Smallin, these synthetic fibers that are nonabrasive are usually sold on a bag. They are excellent magnets to remove grease and dirt. It can be used as dry or wet but just squeeze tightly to remove excess water. 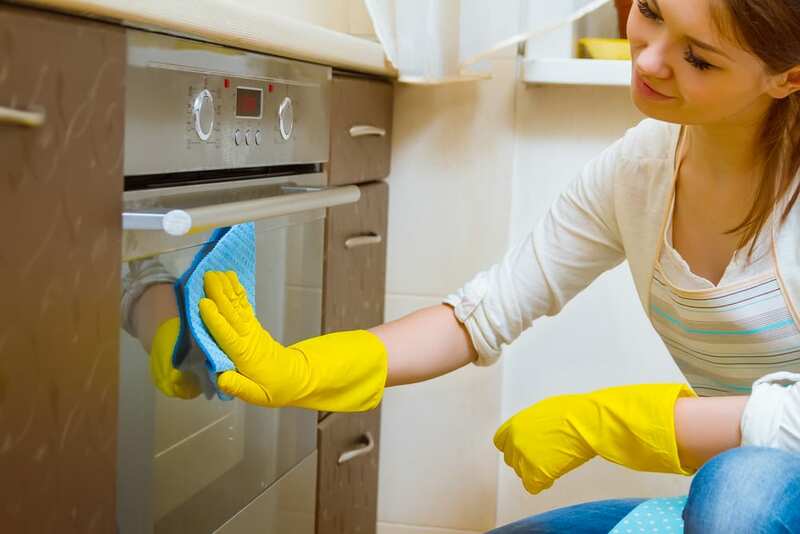 According to a professional cleaner Cyrus Bedwyr of Fantastic Services, it doesn’t matter whether you are tidying the oven or doing ‘dirty work,’ rubber gloves serves as protective gear for your hands. 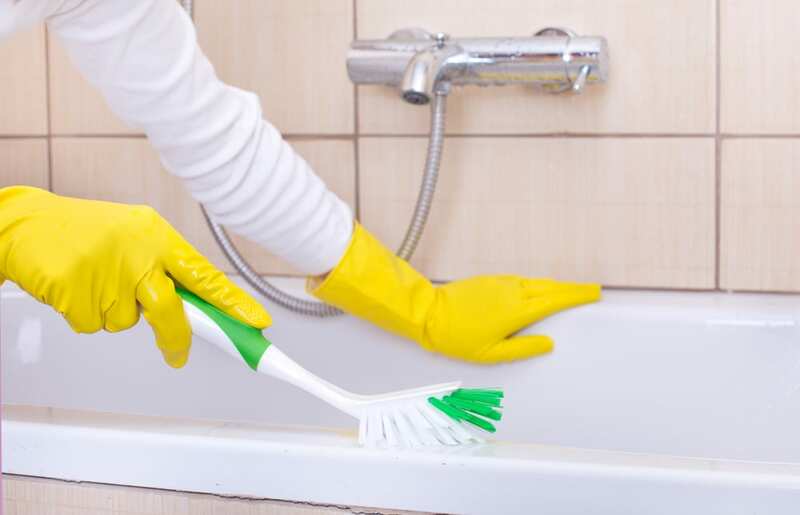 As to what Powers has said, this is useful whenever the cleaning of your bathrooms is necessary before the arrival of the guests. Besides, it makes wiping down countertops, toilets, and sinks mess-free. 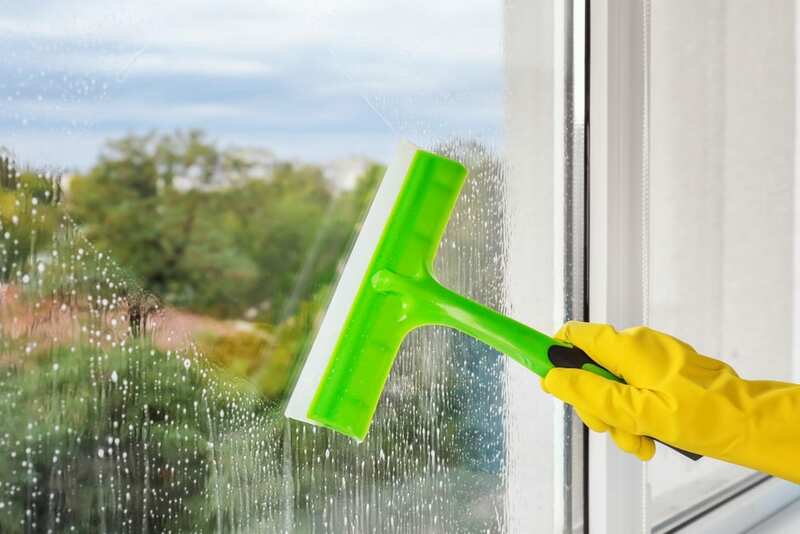 According to Lauren Haynes, a cleaning and home organizing expert of Star Domestic Cleaners, to have a perfectly cleaned mirror and window, it can’t be done without a squeelgee or squeegee. Investment to this is all worth it, particularly in having a glass pane that is high and difficult to reach. 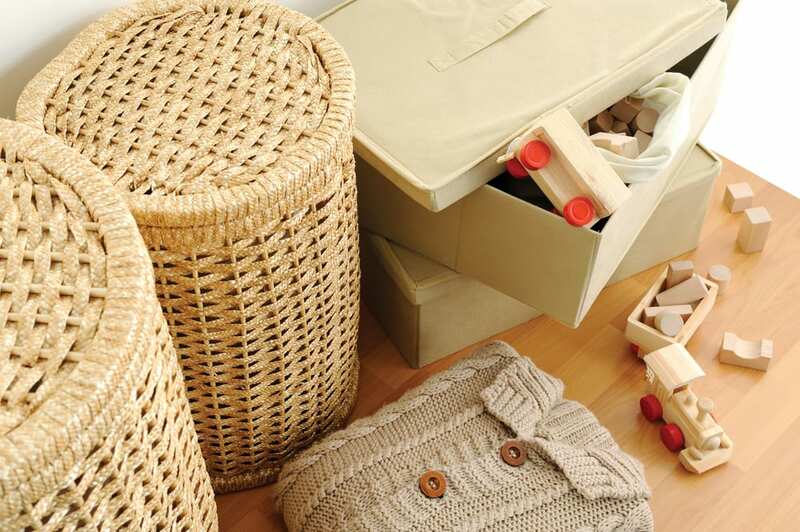 Bedwyr says a basket aids you to carry and store every single stuff which also helps in decluttering. In addition to that, you can use these baskets to fill with items and remove the things that you don’t want your unexpected guest to see. 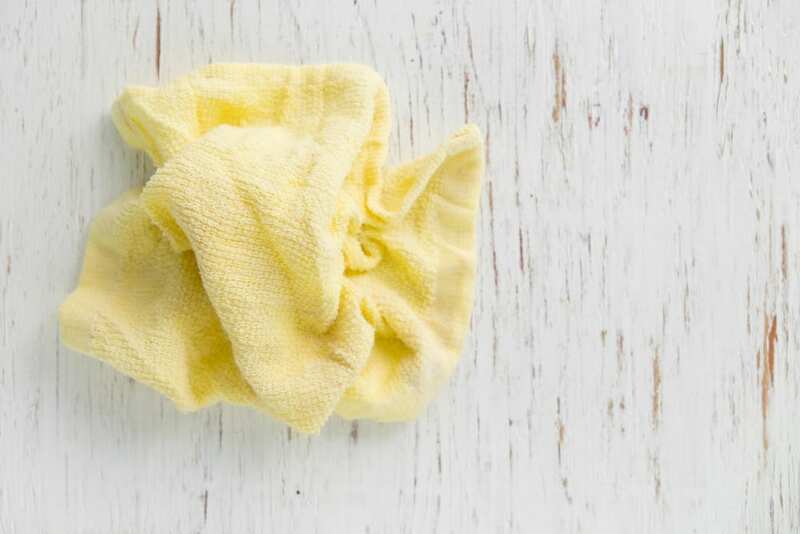 Used old clothing and towels can be used for doing literally dirty works, cleaning these rags are easy. Just toss it in washing machine afterward to prepare it for next cleaning. According to Smallin, in purchasing you have to figure out according to your needs. It comes in different types like for allergies, it’s necessary to have it with HEPA filter. Weight is also considered especially if you have to bring it upstairs or downstairs. 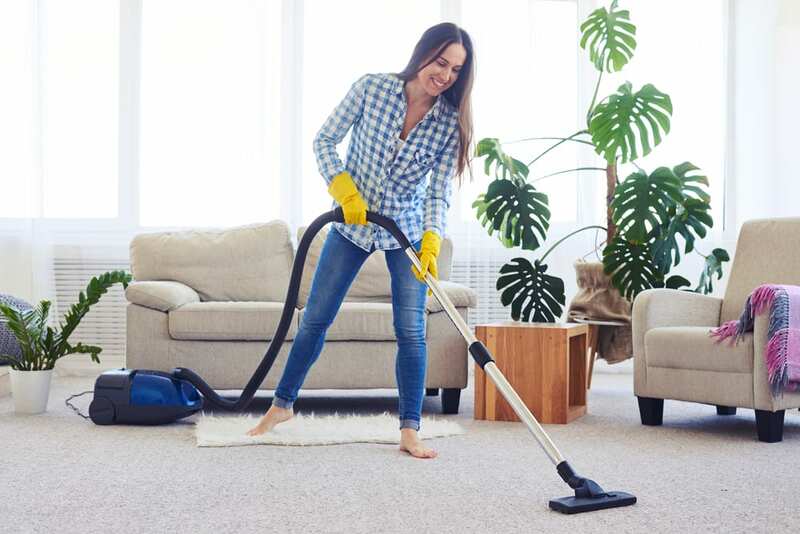 Having lots of pet hair, you have to check for a well-rated vacuum and an ergonomic design vacuum that is easy with the wrists for people who have arthritis. According to Bedwyr, some persistent stains are hard to remove that only a scrub brush can be used to deal with it. Because nothing beats a presentation greater than the stained dish you cannot thoroughly clean. 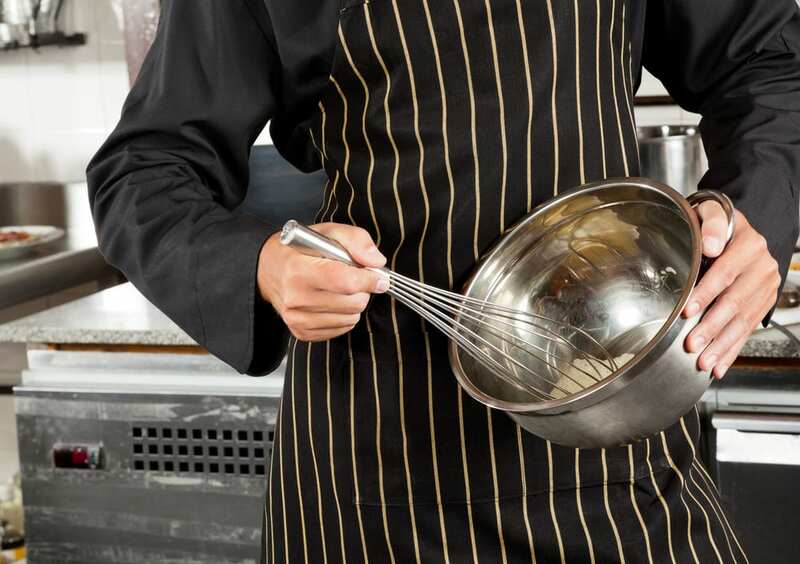 These tools will aid you to put up dinner in no time when needed and with almost any recipe. 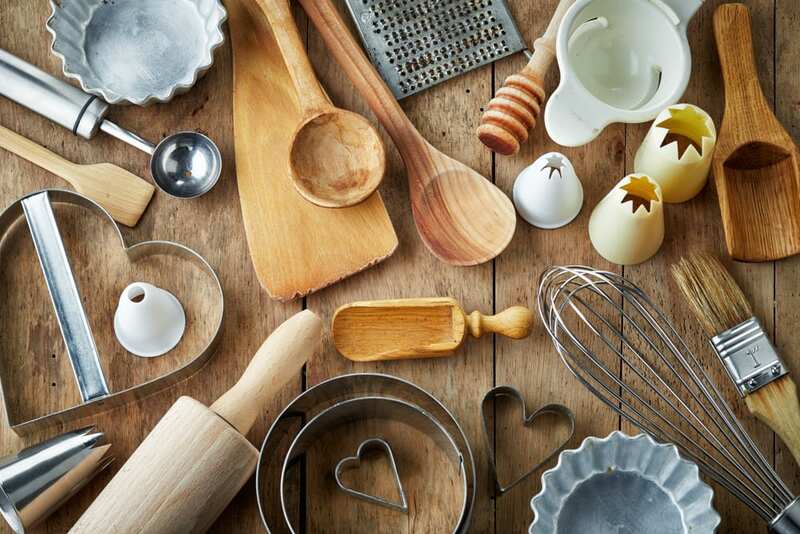 Only few recipes don’t necessarily make use of any single knife according to cookbook author and chef, Ina Garten. 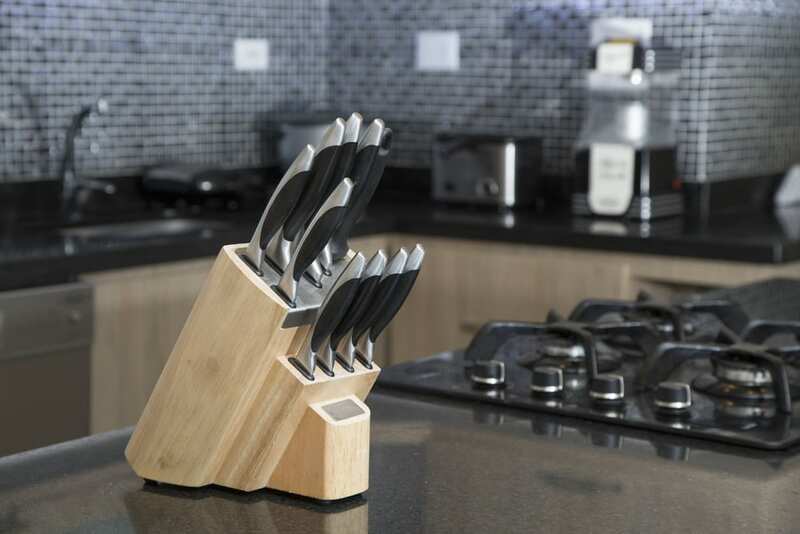 A complete set of sharp knives is a must and her first choice is a knife collection by Wüsthof which includes a bread knife, paring knife, slicing knife and a chef’s knife. 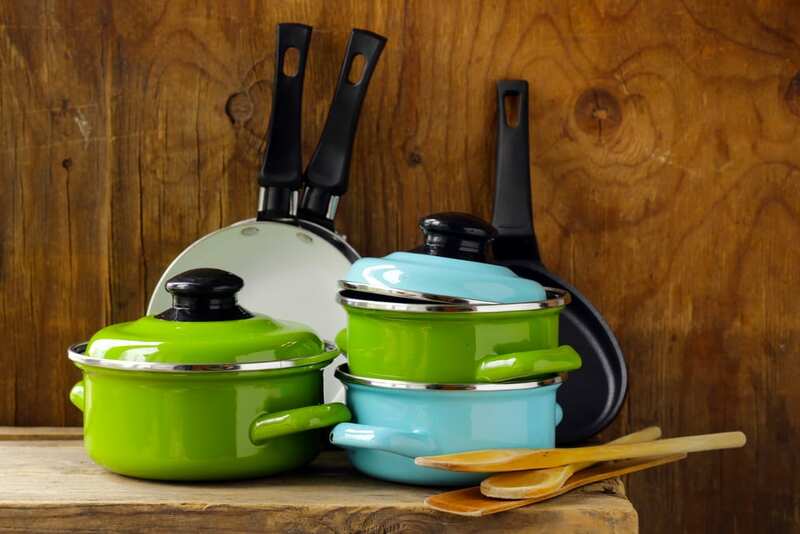 For your pans and pots, you don’t have to have all the sizes, but these are all the small and big lidded pots, small and big sauté pans, and a big stockpot. 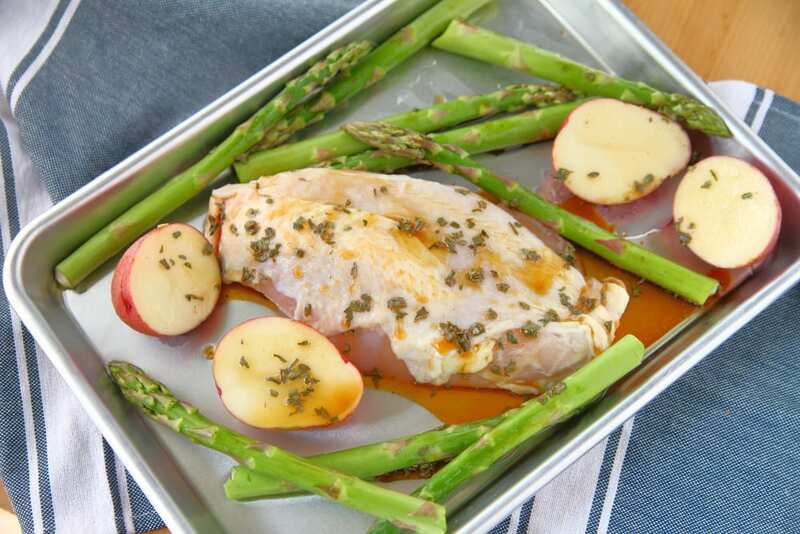 This is according to Garten and she prefers the All-Clad cookware. Garten says that you can try to find it in supply house for restaurants and she has set of 10 glass bowls (clear) that she got from Williams-Sonoma. 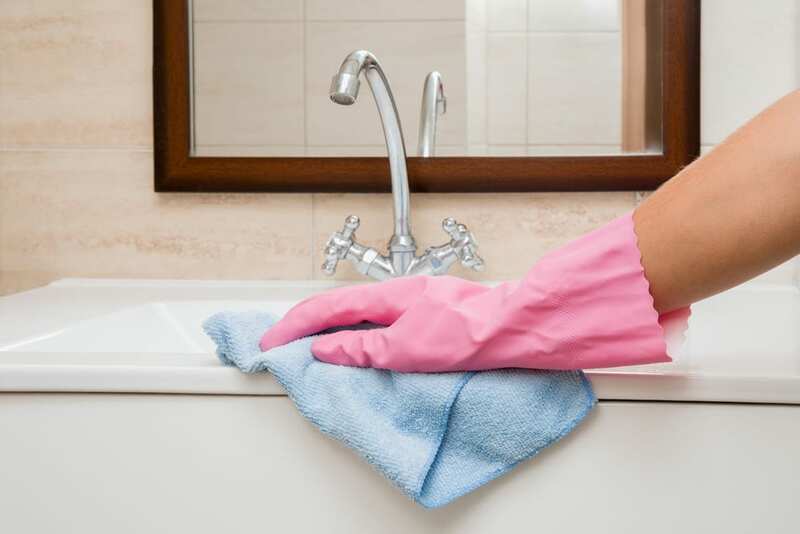 Cleaning is easy because its only one color in which spots can be seen immediately. It’s a must that basic tools are confined in your counter, the best news about it is that it need not to be costly. Garten has measuring spoons and whisks that was bought at a supply place for a restaurant. It shouldn’t be lavish according to Garten. This cooking tool is one of the most functional that she had. According to Garten, she uses this for baking cookies, brownies, roasting vegetables, and a lot of different tasks. The size is about 13”x18”, and each has a 1” rim. As what Garten says, better to have a large pan because you can use it for smaller quantity but you cannot make bigger quantity in the small one. 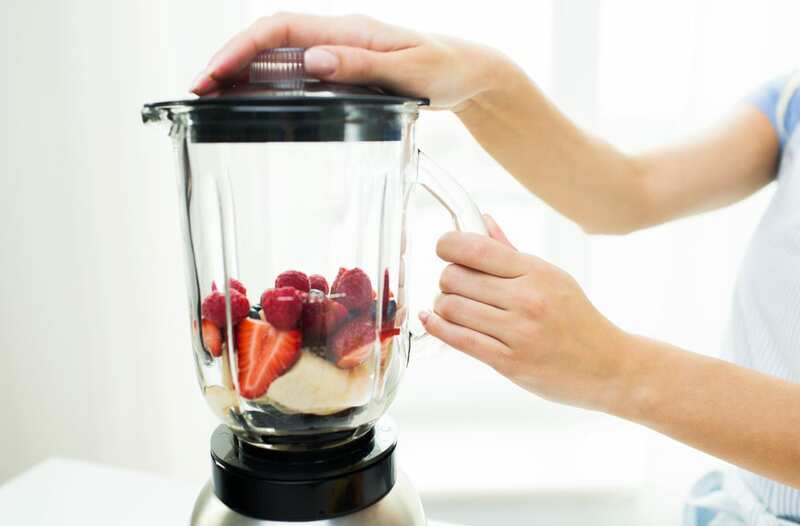 According to Dawn D. Totty (Dawn D. Totty Designs), blenders now are multifunctional from doing milkshake up to almost everything like making soup to grinding nuts and many more. These are essential when you have unexpected guests in the house. According to Miles Redd (interior designer), his old-school listings aids you to create booze worth drinking. It includes bourbon, rye, gin, tequila, vodka, cognac, triple sec, Campari, Cointreau, red and white wine, dry and sweet vermouth, rum, scotch, cognac, and champagne. 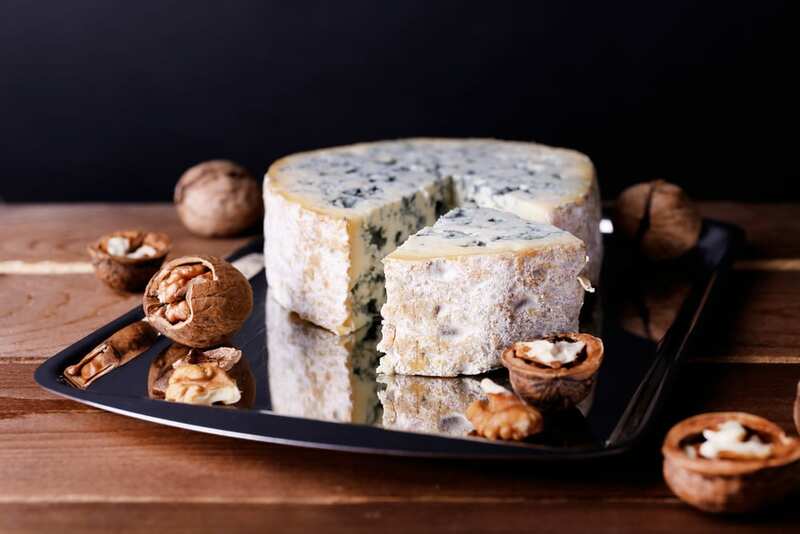 The author of Lulu Powers Food to Flowers and entertaining designer, Lulu Powers, says to prepare cheese and froze it so you can take it out whenever guests arrive. Cut and it will defrost fast. She also suggests freezing hard cheeses, blue cheese, and brie. Redd says that a nice drink goes with a choice of good glass also. Martinis are best served in a cooled martini glass. 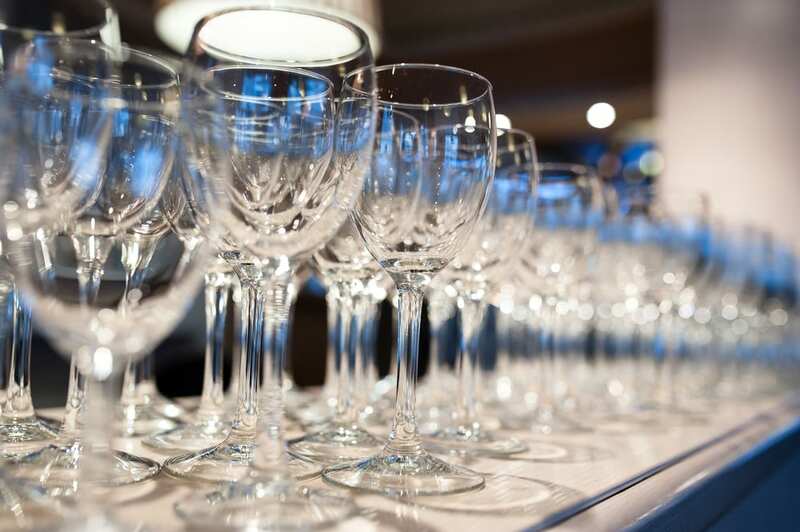 The least is lowball glass, highball glass, wine glasses, champagne flutes and martini glasses. She makes her ice with herbs and flowers in it, Power says. 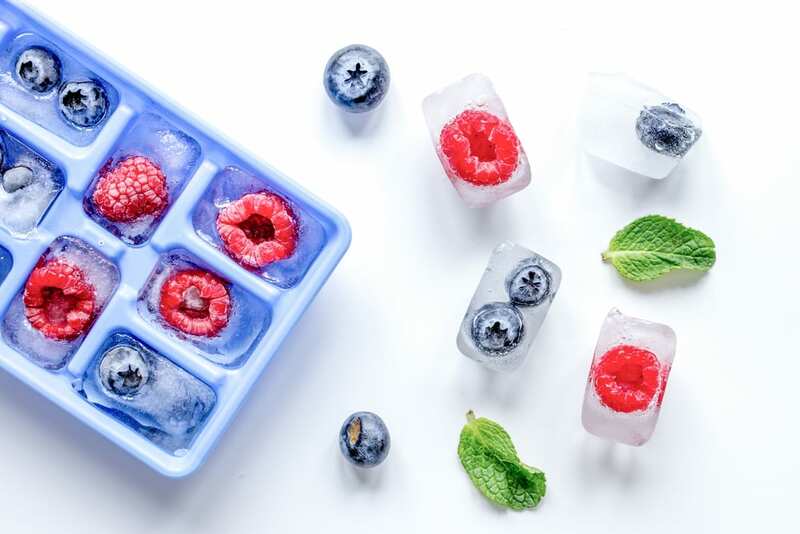 Make sure to have cubes of ice in the fridge if the ice maker is not available. Also, she suggested creating big ice cubes for scotch on the rocks or vodka supposing someone might ask. 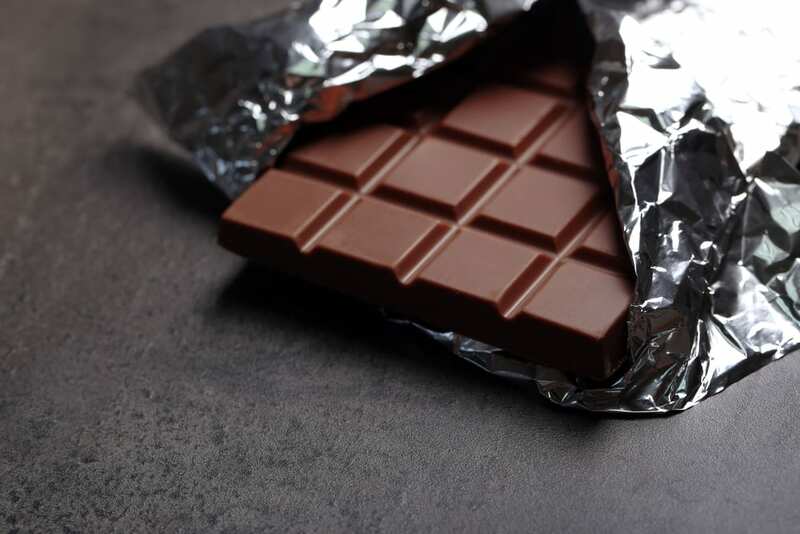 This is her go-to trick whenever she invites her friends over for dessert after the dinner, break bars of chocolates and keep sorbet or ice cream that is served to complete it. 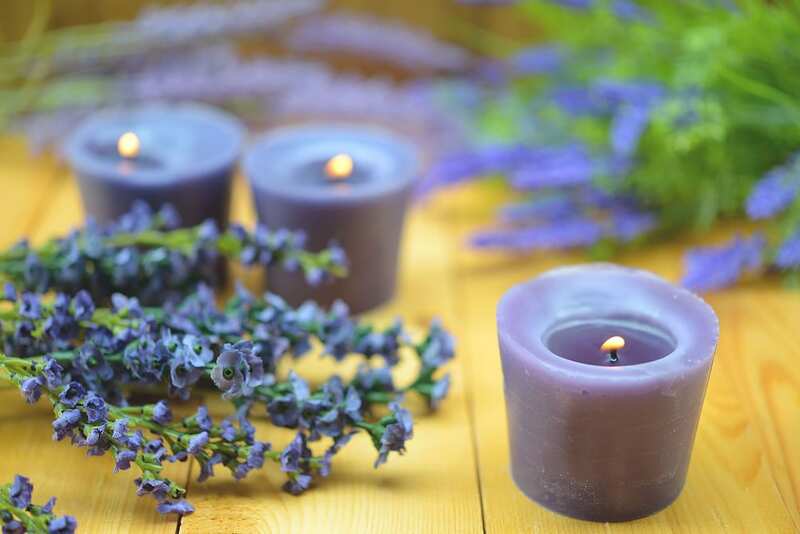 Or use anything that will conceal odors or staleness at your home if there’s no time to tidy up before guest arrival. An air freshener or spray cleaner will do too according to Francesco Bilotto (designer). 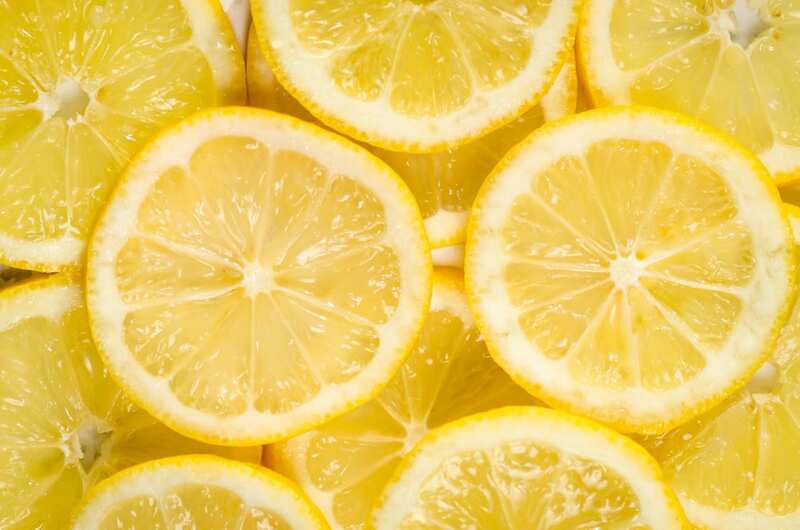 Small gestures make the guest feels the utmost welcome, that’s why Powers shared a trick to keep lemons ready all the time, she sliced it first and froze them. Same goes for slices of orange and lime for cocktails. According to Totty, it’s good that the homeowner anticipates the needs of guest before their arrival. Inclusions might be toothpaste, washcloth, or even pair of slippers.